On September 8th, 2010 Spotify reached the significant milestone of having TEN MILLION TRACKS in its global database of songs! This is a fantastic achievement and as far as I know this means they now have more music then any other music streaming service in Europe. Here’s a look at the growth rate over the year. 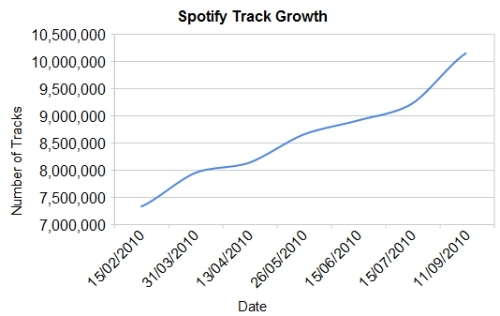 At the start of 2010, Spotify had grown to around 7 million tracks. It’s now at 9,221,817 – an increase of over two million. This gives an average of 11,856 new tracks per day! I predicted back in July that Spotify would hit the ten million mark around 18 September 2010: in fact, they hit it ten days early! Note this is the total number of tracks in the Spotify database: some of them may not be available to stream in your country. To find out how many tracks there are for your territory, search for year:0-9999 then check the Tracks number. For example, here in the UK the total track count today is 8,296,860, about 90% of global. UPDATE: Spotify have disabled the total track count trick from the client, so there is now no way to determine how many tracks there are in your territory. 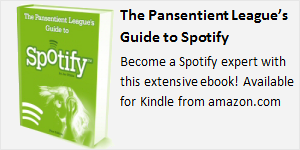 The total global count is still published in the XML feed however: see the Pansentient League’s New On Spotify page for the current total. Also note that as well as adding music, some record labels continue to remove their content from streaming services. 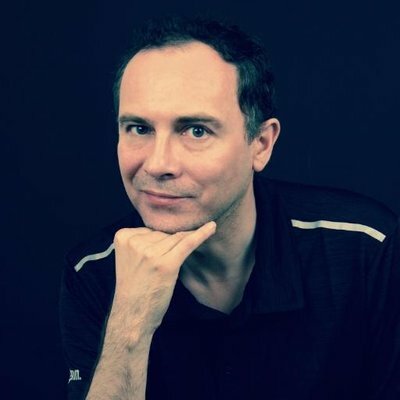 For example, one of my favourites Metropolis Records recently pulled almost two thousand tracks.